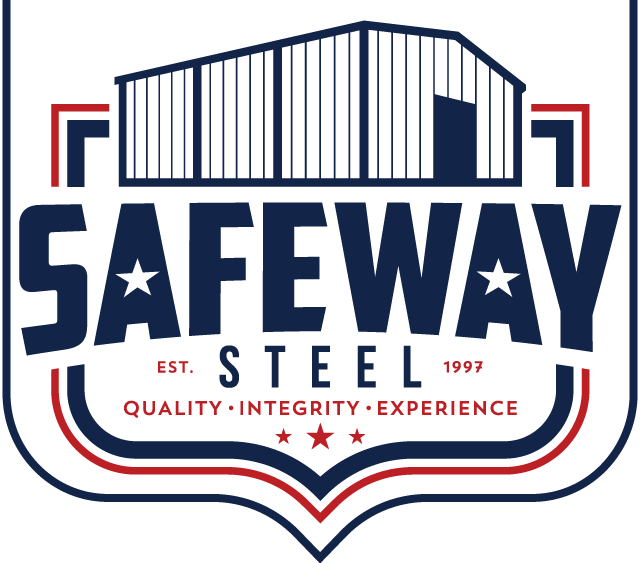 With Safeway Steel Buildings in House Design Staff – Designing, fabrication, and Construction have never been easier. With over 20+ Years designing and developing Government and Municipalities Buildings, rest assured your building is in good hands. 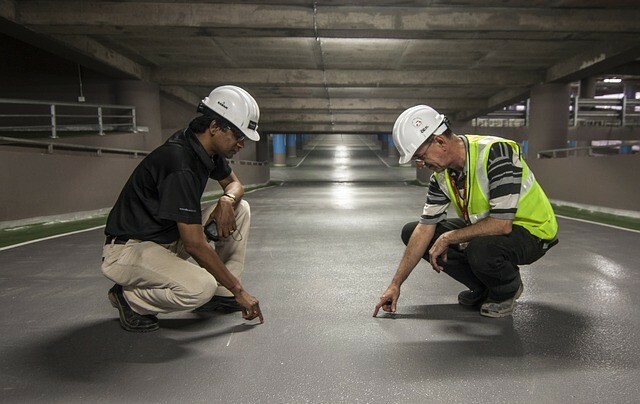 When it comes to specialized building projects like Government Buildings, it requires a level of expertise that can only be earned through experience. With over 20+ years planning and designing buildings with the Government, Safeway Steel Buildings is one of the Preferred Government Building suppliers Nationwide. Our Safeway Steel Building Project Managers are the key to the success of your building being both on time and on budget. They handle all the nuances of ensuring your building is designed, fabricated, and delivered without any additional costs then what was originally agreed on. With our Paint Warranty, you do not have to worry about chipping or fading. Ensuring a great looking building for years to come! Need us to build your building? We do that to! Safeway Steel Buildings is a Full Service Provider. Never be left in the dark! 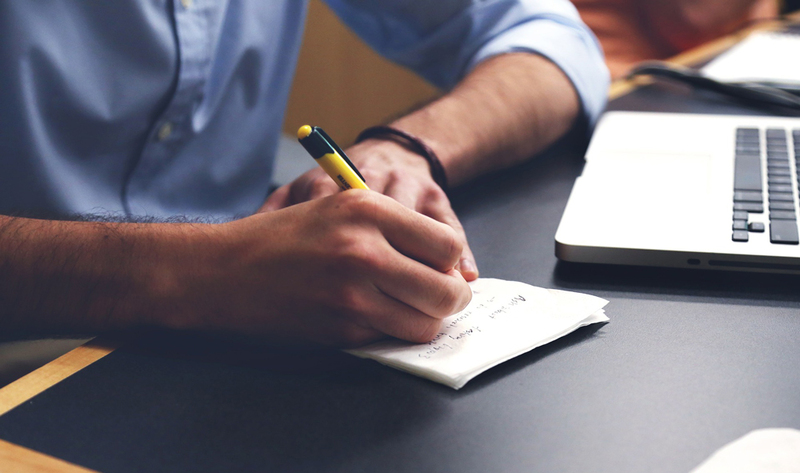 You will always have a direct connection to your project manager. 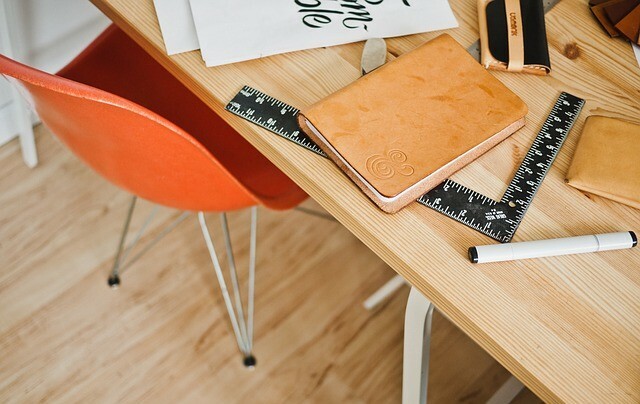 No bouncing around complicated phone systems. Buildings are not restricted to single level. We also offer multi-level structures to maximize your available square footage.